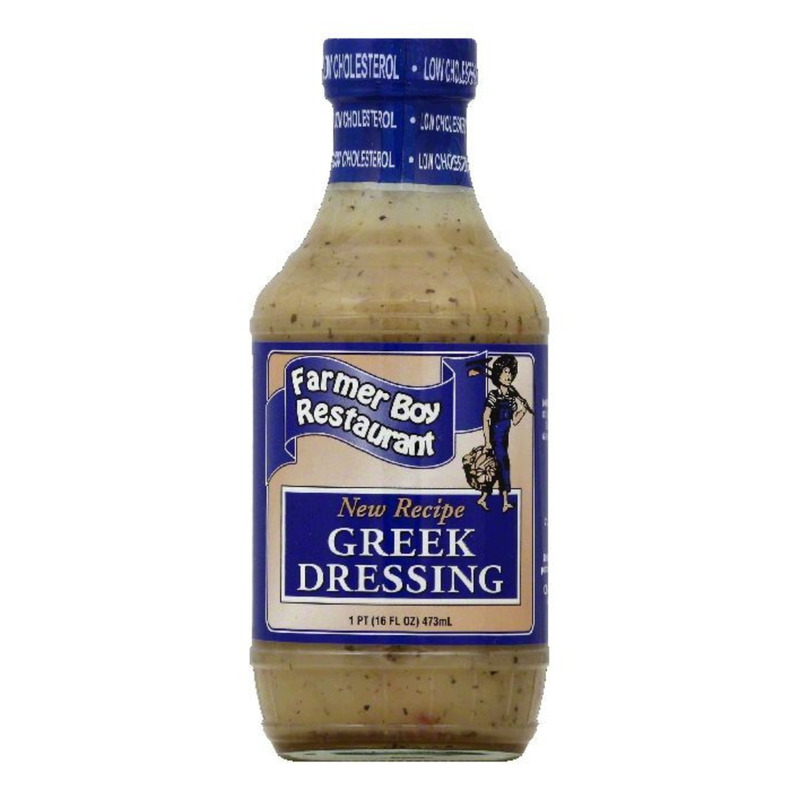 Showing 1 - 30 of 35 items. 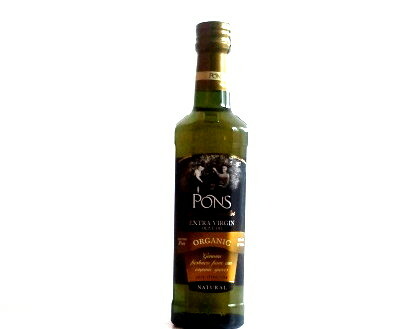 Pons Reserva Early Harvest Extra Virgin Unfiltered Olive Oil 17 oz. 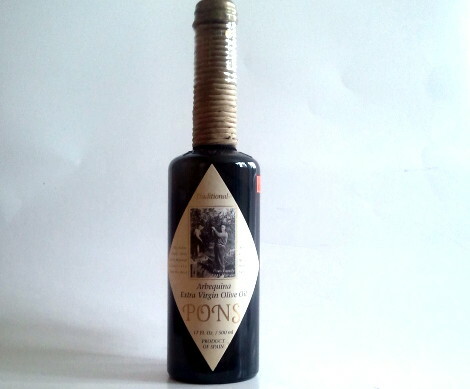 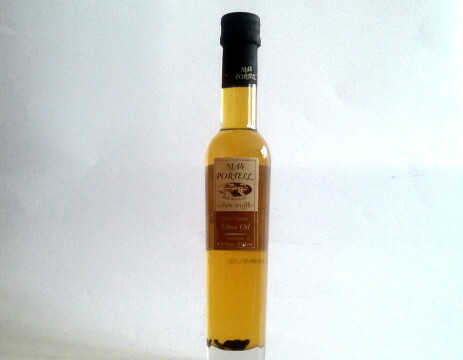 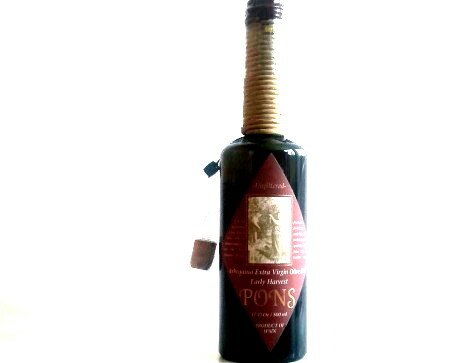 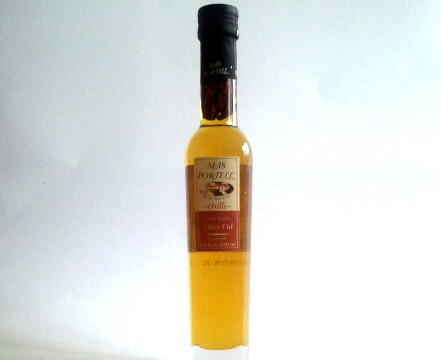 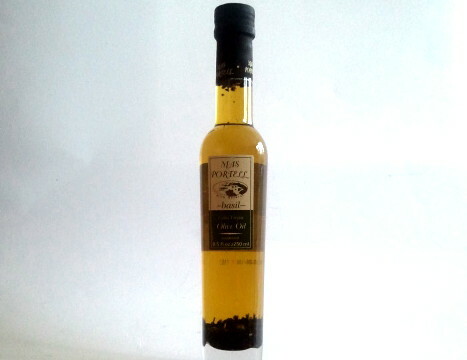 Pons Mas Portell Black Truffle Infused Extra Virgin Olive Oil 8.5 oz. 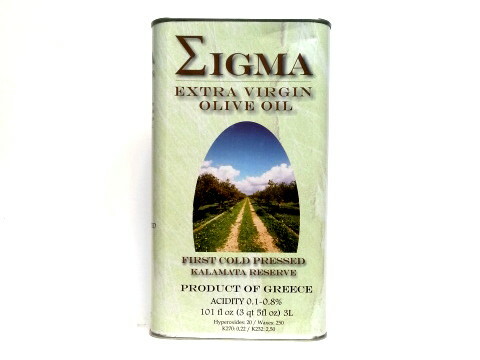 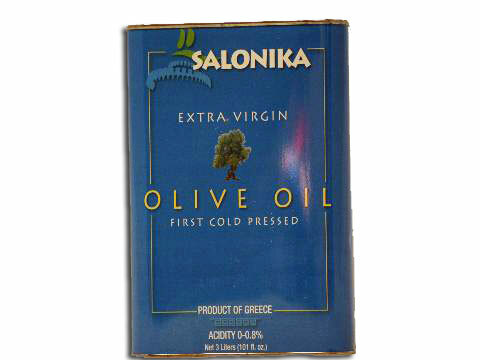 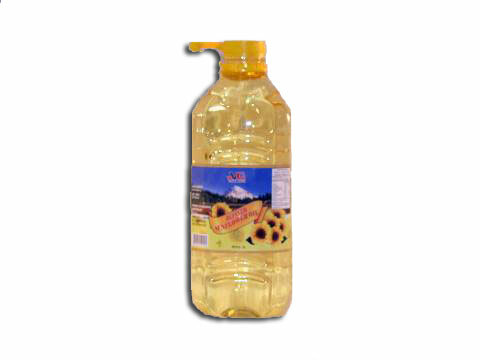 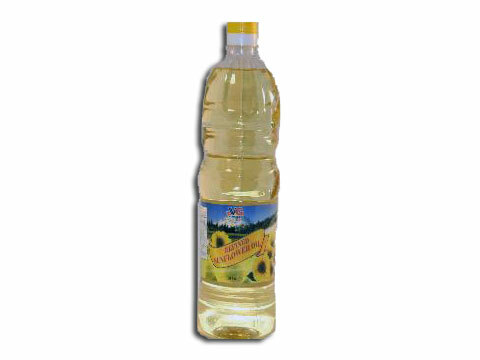 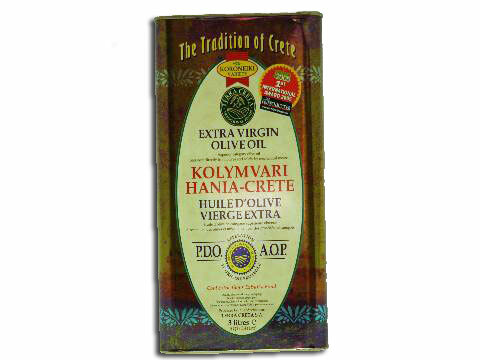 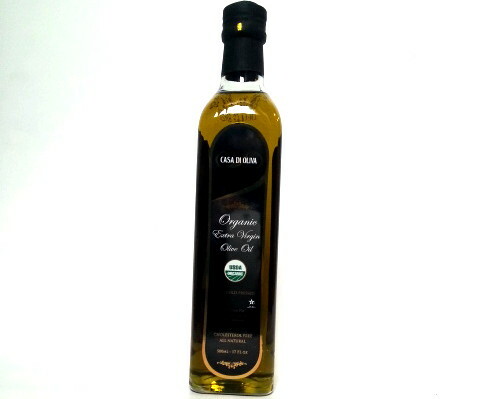 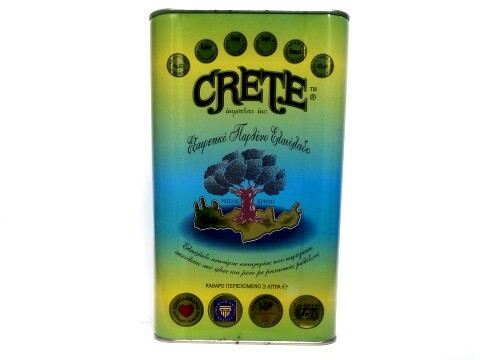 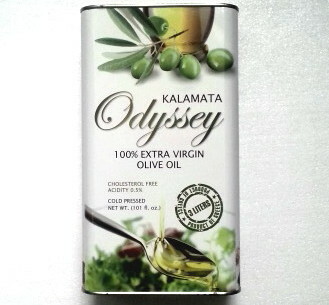 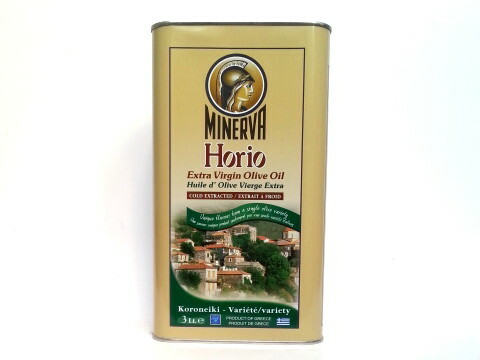 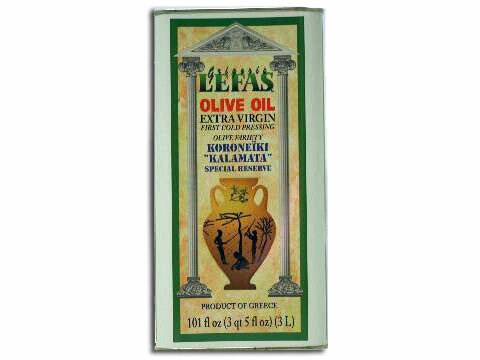 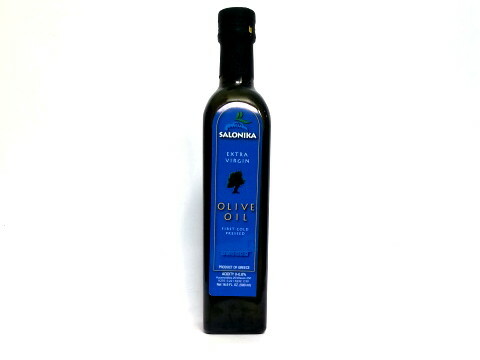 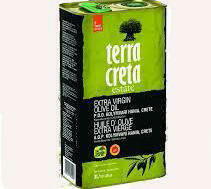 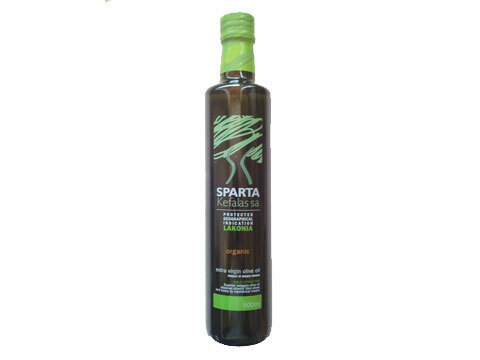 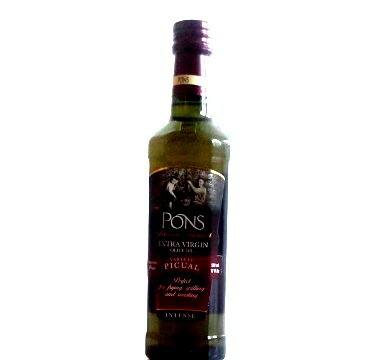 Pons Extra Virgin Hojiblanca Olive Oil Selection Familiar 17 oz. 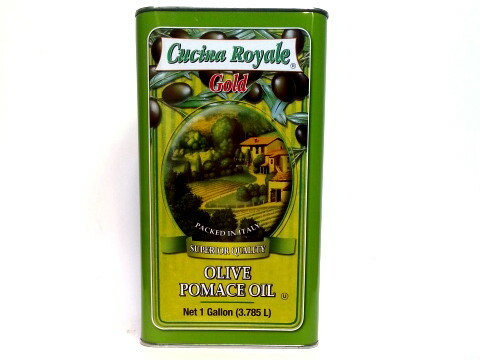 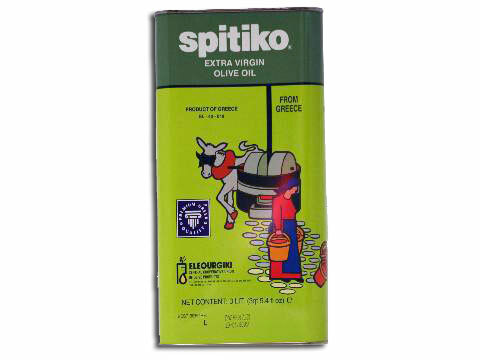 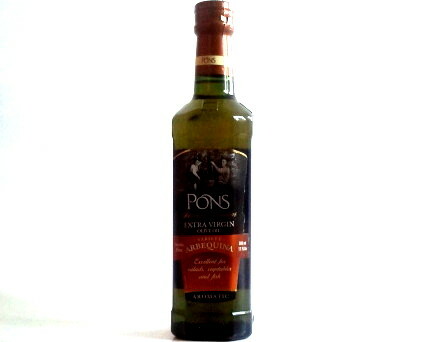 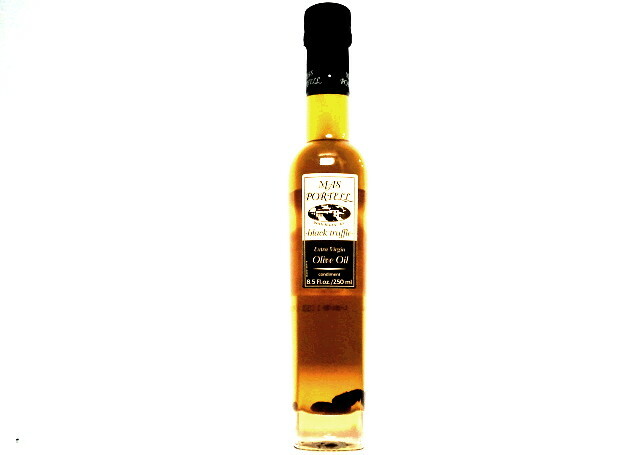 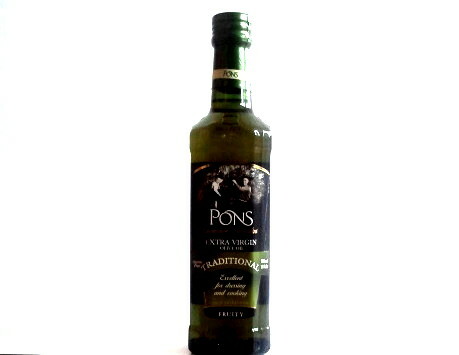 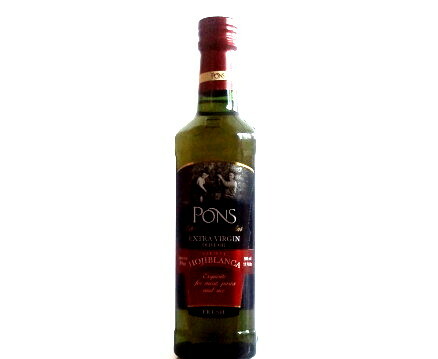 Pons Extra Virgin Picual Selection Familiar Olive Oil 17 oz.